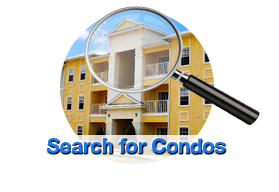 If you are looking for condominiums for sale in the Jacksonville area, then you have come to the right place! 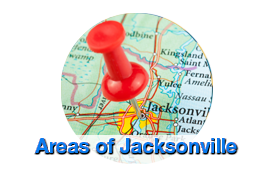 Welcome to your one stop source for Jacksonville Florida condominium and townhome real estate information. We are the most comprehensive website for Northeast Florida real estate, including condos for sale in Jacksonville, Nocatee, St. Augustine, Bartram Park, Ponte Vedra, Sawgrass, Orange Park, and more. What are the differences between Condominiums and Townhomes? That is a very common question we hear asked frequently. Let's look at the main differences between these two very different types of properties. --You actually own a piece of the land. 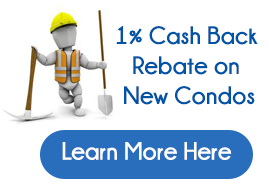 Thinking about selling a condominium in Jacksonville, Florida? It is very important to have an experienced and aggressive Realtor® represent you when selling your home. It is a fact that the average home sold by a real estate agent is 14% higher than what the average home sold by owner sells for! 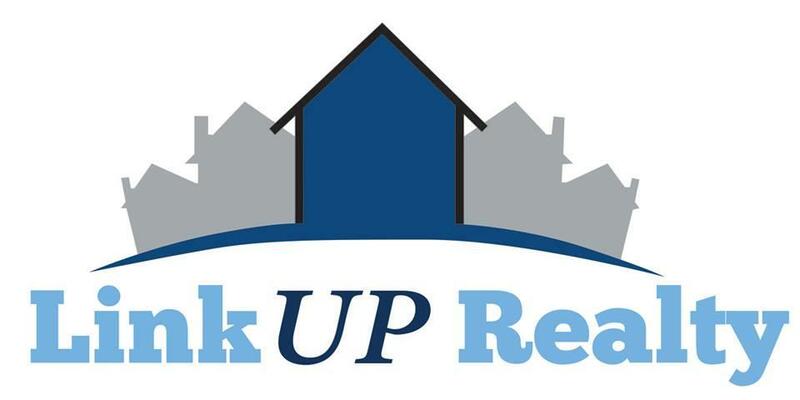 I offer condo sellers in Jacksonville one of the most aggressive marketing plans in North Florida! I am also a short sale specialist and help home owners in financial hardship by working short sales on their homes, in order to avoid foreclosure. I'd love to be of service or answer any questions for you! Your browser doesn&#39;t support frames. Visit Zillow Mortgage Calculators to see this content.